Los Angeles, CA– Random Media turns a picturesque retreat into a destination of terror in House by the Lake. Starring James Callis (“Battlestar Galactica”, the Bridget Jones series), Anne Dudek (“Covert Affairs”, “Big Love”) and Amiah Miller (War for the Planet of the Apes, Lights Out) as a family on the edge, House by the Lake will debut nationwide on Cable VOD, Digital HD and DVD on October 10th. 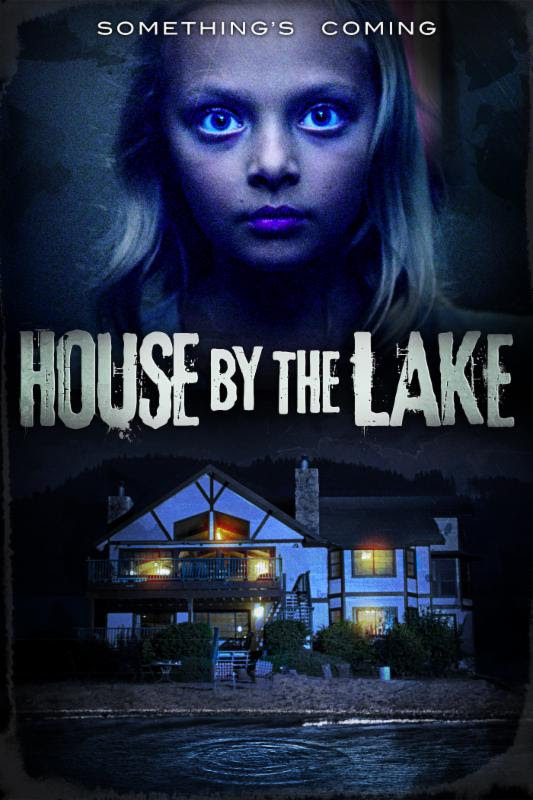 House by the Lake is the latest stint in the director’s chair by veteran genre scribe Adam Gierasch (Night of the Demons, Tales of Halloween, Fractured, Autopsy), with a script by newcomer Josh Burnell. Natasha Bassett (Hail Caesar!) 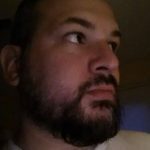 and Michael Bowen (“Lost”, “Breaking Bad”) round out the main cast as the family’s nanny and the unsettling man down the beach, respectively. A struggling couple, Scott and Karen, pack up their troubled young daughter and head to a picturesque lake house to reconnect and put their problems behind them. As Emma spends time with her new nanny, the little girl begins fixating on an imaginary friend she calls the Fish Man. Karen’s fear of the strange man down the beach, Emma’s fear of the water and her recurring sleepwalking continue to raise tensions in the house and drive a wedge between Scott and Karen until one night Emma disappears. When she’s found breathing underwater in the tub, Emma insists she’s been with the Fish Man. And he’s coming back for her.